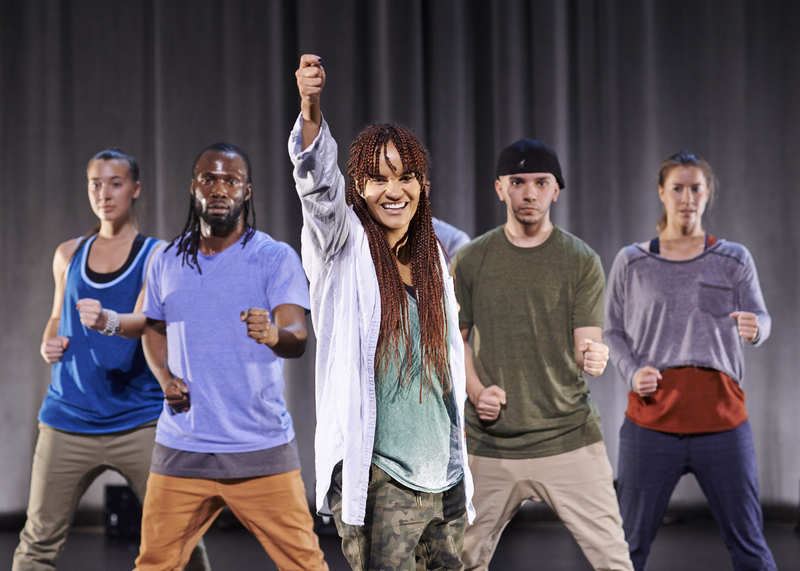 April will bring one of Canada’s top street dancers to the Enwave Theatre in Toronto. Crazy Smooth and his Bboyizm dance company will perform a new work, Music Creates Opportunity, exploring themes of personal expression through authentic street dance. Music Creates Opportunity considers the intersection of rhythm, expression, and community in the making of music and dance. The work features traditional street dances including Rocking, B-boying, House Dancing and Pantsula, a street dance from Soweto, South Africa. Bboyizm delivers precise and mastered technique; explosive movement; synchronicity and individualism together; and a festive and communicative spirit of movement, music, and life. The performance runs April 25 – 26, 2014 at 8pm at the Enwave Theatre. For tickets call 416.973.4000 or email education@danceworks.ca for a special student and educator promotional code.